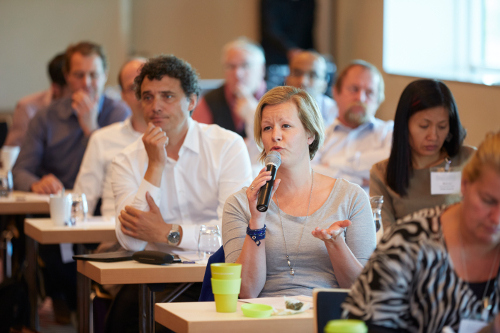 OPTA: How to achieve 100% organic until 2050? 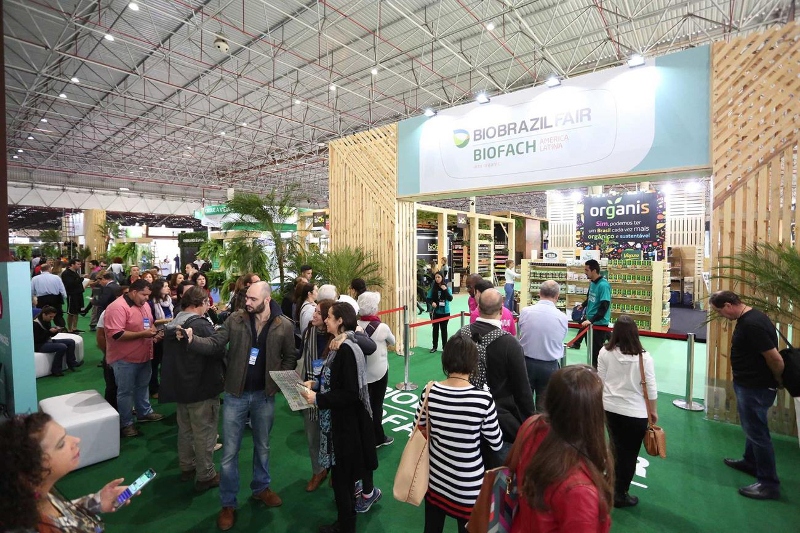 The Organic Processing and Trade Association Europe (OPTA) discussed at Biofach about the question how a complete transformation of food and farming towards the organic standards can be achieved in the coming decades. 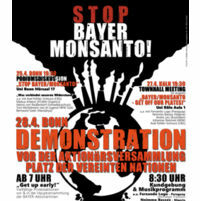 Before Bayer's Annual Stockholders' Meeting this Friday in Bonn development organisations were warning about the consequences of Bayer taking over the US corporation Monsanto.